I can't believe i'm actually writing this, it doesn't seem real. I adopted Bertie on August 15th, and within days we were like best friends. Over the next few weeks we spent every day together, with me being at home because of my ME, and him being in my lounge because he wasn't neutered yet, I was around him all the time. 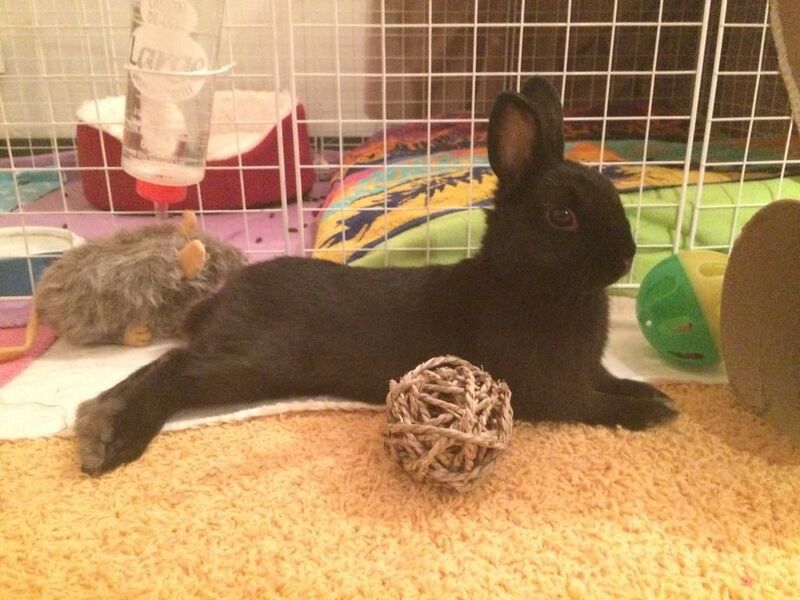 He was energetic, naughty, funny, and the sweetest little bun. I fell in love with the little guy, totally and absolutely. He made me laugh, made me smile, and watching him play with his little jumps, go to the toybox and get himself out the toys he wanted, watching him run up and down the stairs was just wonderful. Yesterday, he went for his neuter. I wasn't worried. I didn't even get up to say goodbye, my Mum took him for 8am while I was asleep, I find mornings very hard because of my health. And at 11:30, I had a phone call to say that he had died under GA. They had barely just turned him over, and his heart stopped. I feel totally, and utterly broken. It's such a different kind of grief to anything I have experienced because I feel so robbed, so completely robbed of his life with me. We were supposed to have years and years. That's why I went for a younger rabbit. He was barely nine months old. I am so sorry Bertie. I miss you so much already and I can't even get my head around that I'll never see you again. Oh... that's awful, just awful. 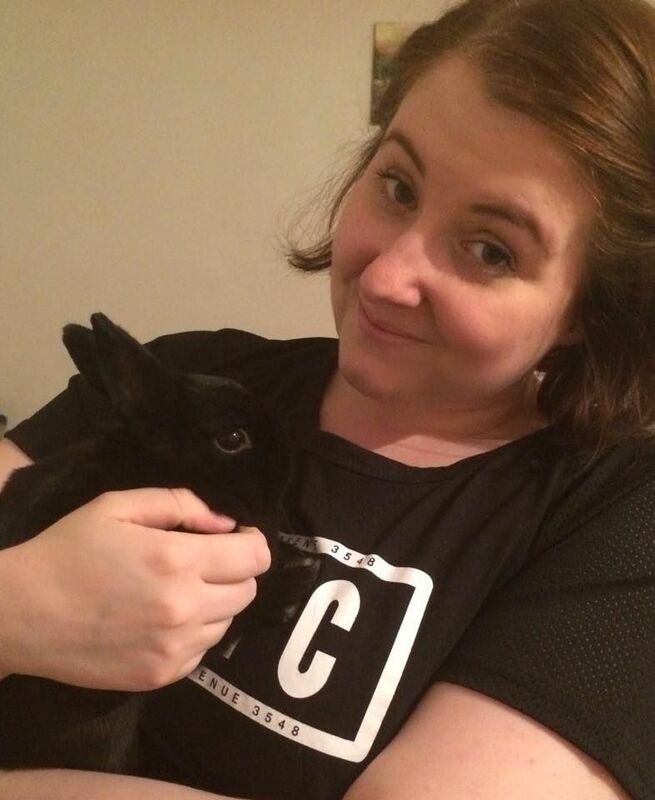 I know what it feels like having lost a bun, Milligan, under the same circumstances and only a few weeks ago a friend of mine lost her bun, Sammy, the same way. 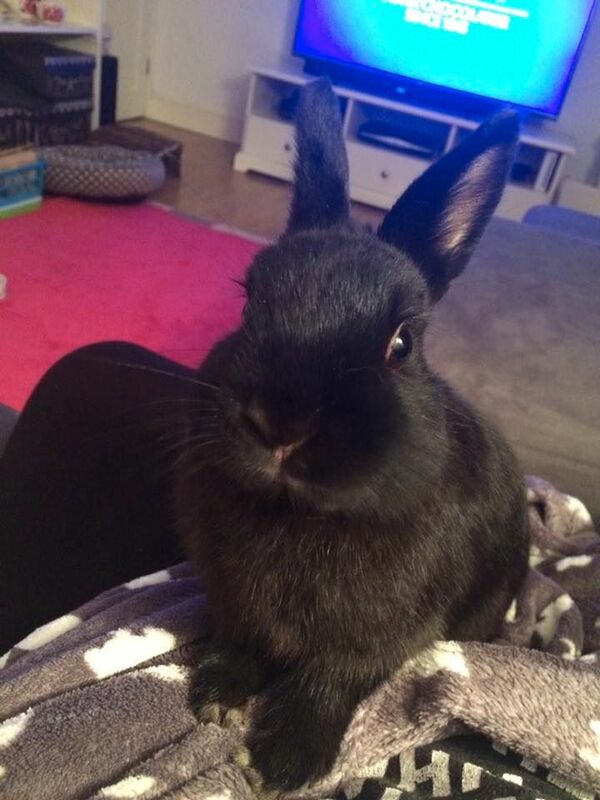 It's totally devastating and Bertie was such a cheeky looking, vital bun. I so love that second photo... it captures his essence, a bright bun, out going and fun. I'm so, so very sorry to hear this. 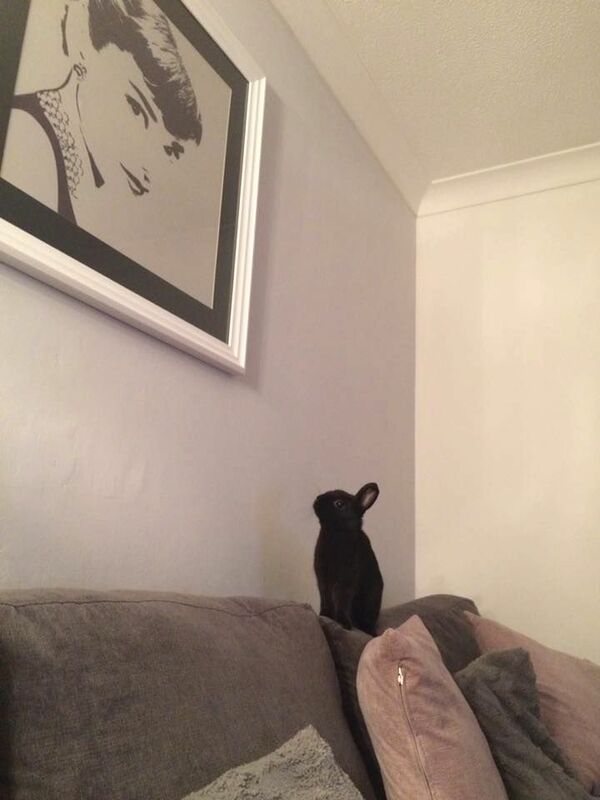 Bertie, you were a star, RIP little man. I'm so so sorry to read this, our thoughts and love are with you.